Learn the ins and outs of paying for college at one of our FREE Student Loan Seminars. More Features. More Freedom. No Monthly Fee. Enjoy 24/7 access and time-saving tools with our Free Checking Accounts. Make It Happen. Whatever “It” Is. 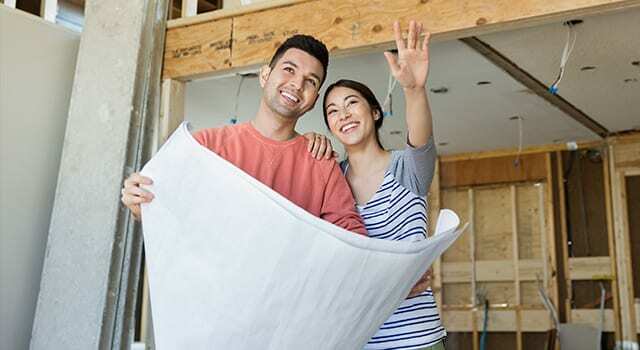 Get started with a low-rate Home Equity Loan or Line of Credit. The Right Rate. The Right Ride. Let us help you get the new or used car, truck, motorcycle, RV, or boat you want at a great rate. 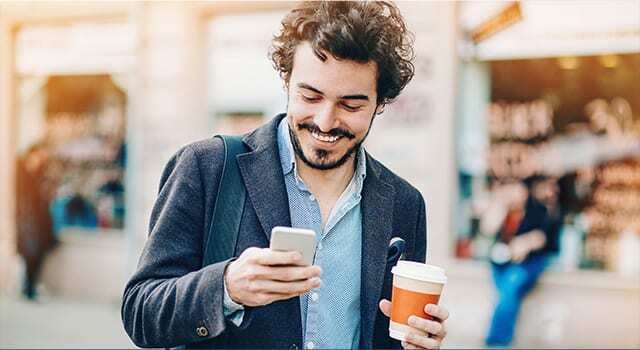 You’re on the go and we’re right there with you with Mobile Banking that allows you to transfer funds, pay bills, deposit checks, and more. 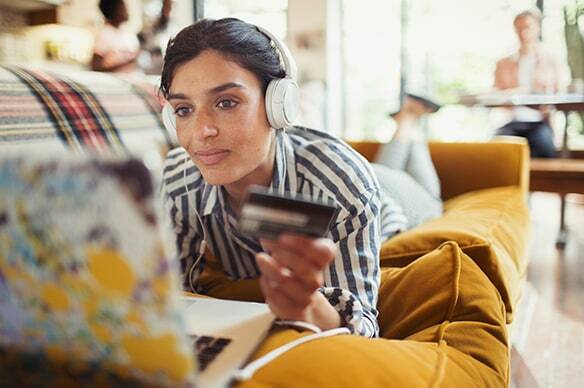 Enjoy a special 6.90% APR Introductory Rate on our Visa Credit Card for 6 months with no annual fee and unsurpassed acceptance. Benefit from no minimum balance requirement, no monthly account fee, free Online Banking, free eStatements, and free Bill Pay. 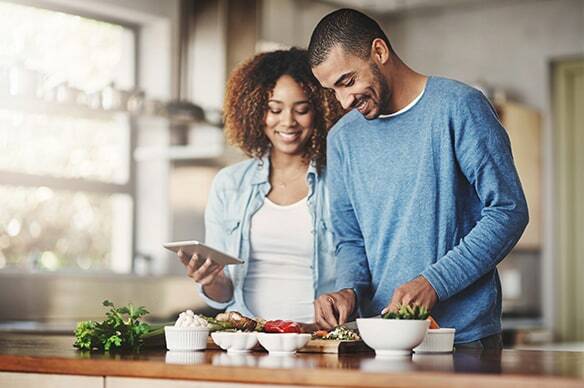 Turn your home’s equity into flexible funds for remodeling or expanding your home, consolidating debt, or paying tuition. As a member of Members Advantage Community Credit Union, you are an owner. Each member owns a share in our business. Most of our staff has worked with MACCU for many years and we know most of our members’ names. We can accommodate your financial needs but are small by design. We’re here for our members; from everyday banking like checking or savings accounts – to major purchases like auto loans & personal loans. MACCU strives to be an active part of the community. Our roots are planted here and have been for over 60 years. For more information about how we’re involved, visit our Community page for recent events, sponsorships and donations. Visit a MACCU location today for more information about our services. With five locations throughout Vermont, we’ve got your banking needs covered.